There are so much hype and content surrounding the recently released Apex Legends right now including players who want to know the current tier list for the characters. 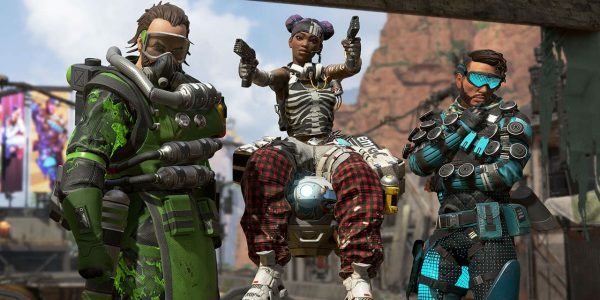 However, players are also wondering which are the Apex Legends best weapons. This is very important to know so that you can ensure that you are picking the right gear in the middle of matches. 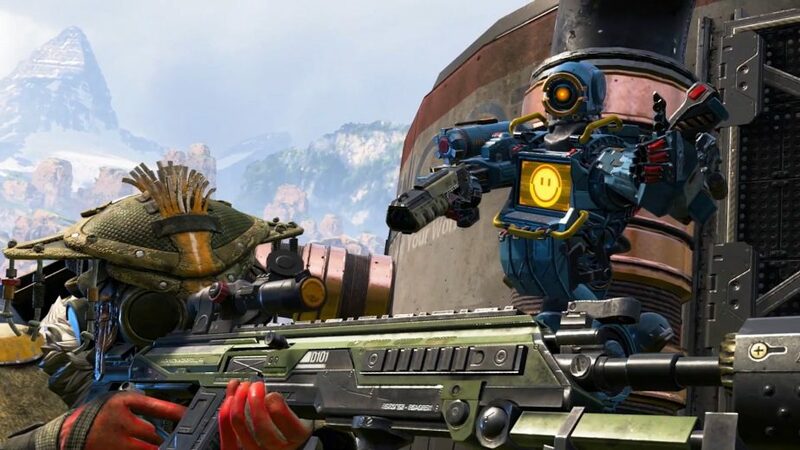 In this Apex Legends guide, we are going to go over the Apex Legends best weapons. These are the weapons and guns that we think are the best in the game currently. Thankfully, there aren’t a ton of weapons in this game currently so it’s a lot easier to narrow down what’s the best and what isn’t. Here’s everything you need to know. Let’s start by taking a look at the various categories of weapons that you will find in the game. There are quite a few of them from your typical pistols to assault rifles to shotguns to sniper rifles and so on. The only thing strangely missing is any explosive weapons like grenade and rocket launchers. We’ll begin with pistols in our Apex Legends best weapons. For one, we highly recommend that you swap from a pistol to a different gun as soon as you can. The Mozambique is good but, otherwise, switch as soon as you find something else. In terms of shotguns, the EVA-8 is a great pick with its fast fire for a shotgun but still strong attacks. In terms of sniper rifles, the Kraber is the best but it’s difficult to find. Otherwise, go for the G7 Scout but you will want a scope for sure. For LMG’s, there are only two options and the Spitfire is the much better choice bar none. As for assault rifles, it’s between the Carbine and the Flatline. We like the Flatline for its accuracy and rate of fire but both are great. Last but not least, if you need an SMG, your best bet is the Prowler but it does require good aim.